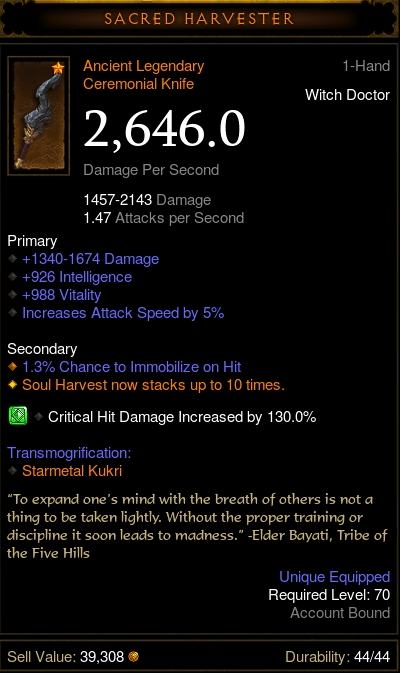 What do I reroll into what? Plan on keeping this for NS so don't want to muck it up, any suggestions? 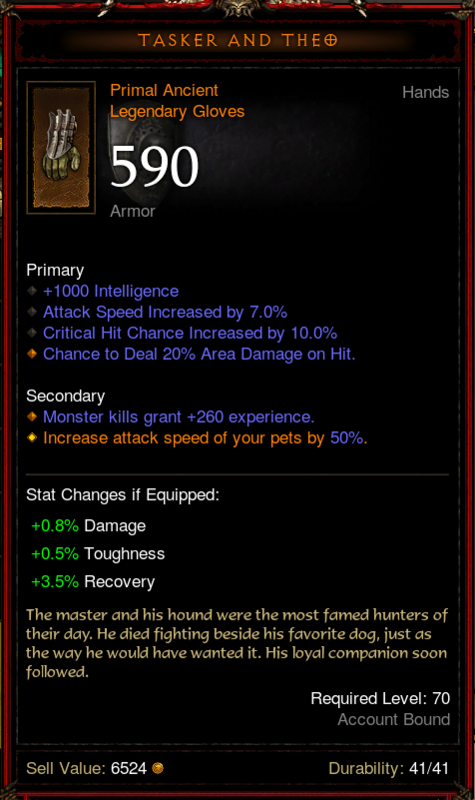 How can I have an Item?